In just one week, we’ll announce the winners of the inaugural Juliette Gimon Courage Awards at the 2019 Global Philanthropy Forum. Learn more about Juliette, the remarkable woman whose legacy inspired the award. Juliette Gimon and Maya Ajmera first met in 2000, over Thai food in San Francisco. The two became connected through the Flora Family Foundation (FFF), which had recently awarded a grant to GFC. Maya reached out to Esther Hewlett, a family council member of FFF and supporter of GFC, about the potential of a family member joining GFC’s board. Esther recommended her niece, Juliette Gimon. GFC’s model of making small grants to innovative, local organizations serving children and youth captured Juliette’s attention. In conversations with Maya, she sought to understand the organization’s challenges and potential. “When she became convinced that this was something that could change the lives of children and young people most of the world chose not to see, she became a champion of the cause,” Maya wrote in a tribute to Juliette last year. Throughout her life, Juliette worked to improve the lives of children and youth around the world, and to enhance the effectiveness of global philanthropy. Juliette held herself to high standards as a philanthropist, using site visits, donor networks, and other learning opportunities to educate herself about conditions on the ground, and to improve her own giving strategies. 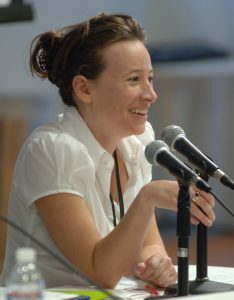 In 2001, she co-founded the Global Philanthropy Forum, a peer-learning network of philanthropists committed to advancing international causes. Shortly thereafter, when she was just 30 years old, Juliette joined Global Fund for Children’s Board of Directors, and served as Board Chair from 2007 to 2011. 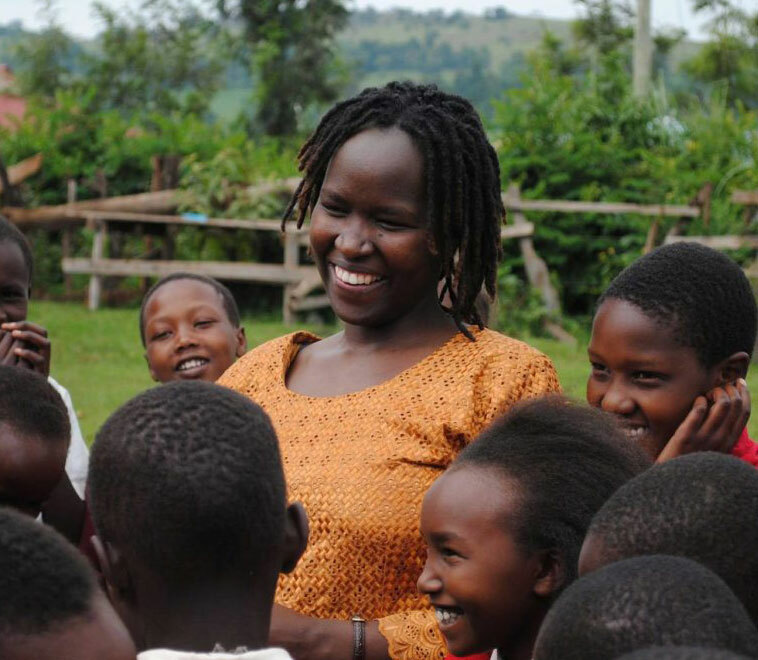 Juliette’s wisdom, insights, and profound concern for children helped shape GFC, changing hundreds of thousands of young lives across the globe. In 2016, Juliette was diagnosed with pancreatic cancer. She died on February 24, 2018, at the age of 45. Her legacy lives on at Global Fund for Children through the Juliette Gimon Fund for Courageous Leadership, a more than $1 million endowment made possible through support from the William and Flora Hewlett Foundation and other donors. 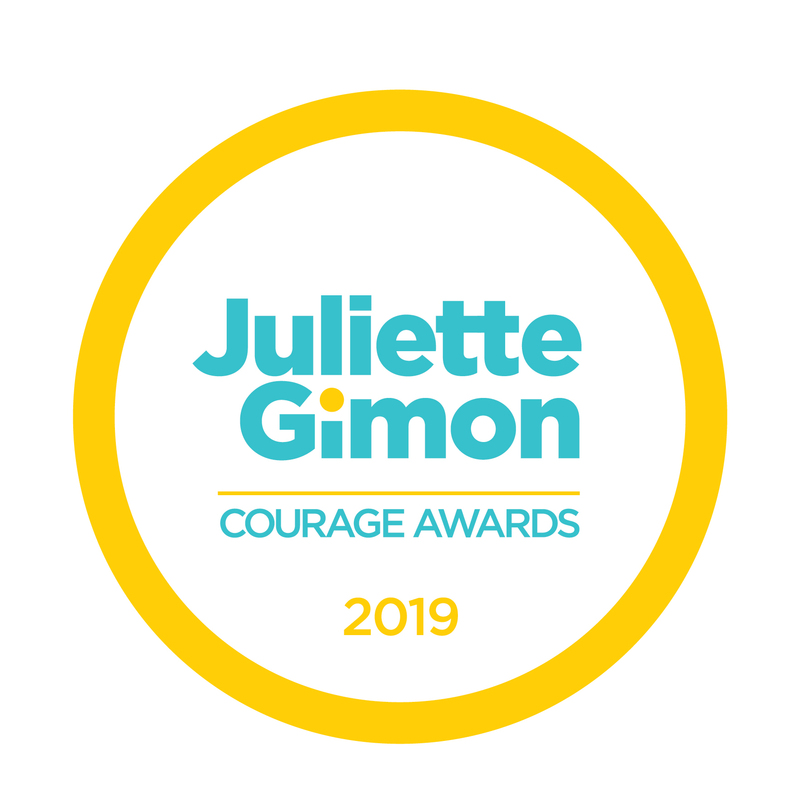 The inaugural Juliette Gimon Courage Awards – recognizing outstanding organizations that are improving children’s lives despite especially challenging conditions – will be announced at the 2019 Global Philanthropy Forum on Tuesday, April 2. 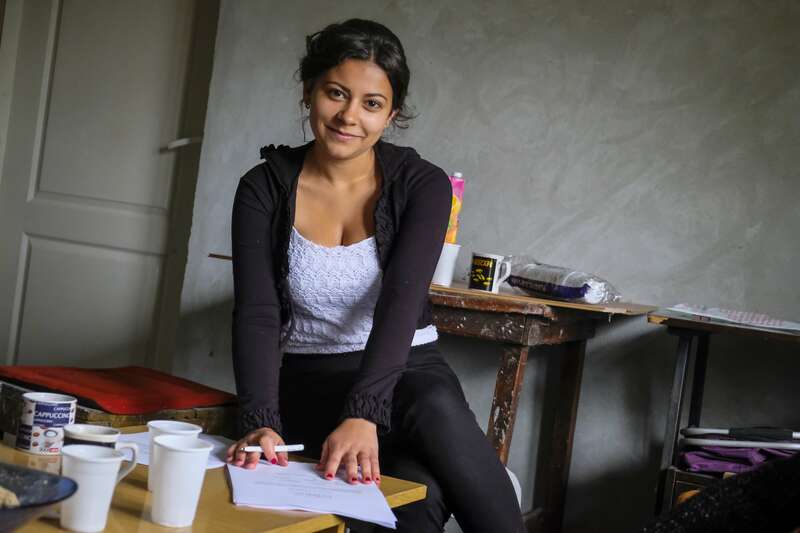 Discrimination and harmful cultural norms prevent many Roma girls from shaping their own futures. One NGO is working to change that. Meet Angeline, one of hundreds of Maasai girls who are following their dreams to high school, college, and beyond.